On the 04th of December the German TV Station Sat.1 is showing the latest tv-production from director Maria von Heland. Studio Mitte was in charge of the whole post production. A brutal murder series alarms Germany city Frankfurt. 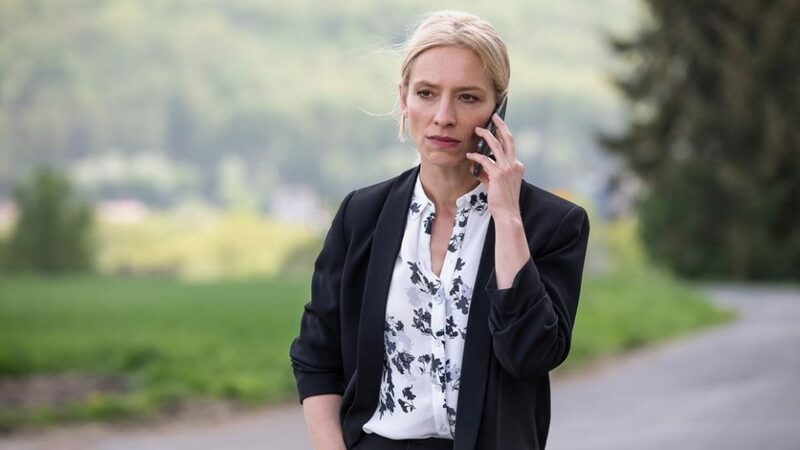 In the film- named after the bestseller by Andreas Franz- detective inspector Julia Durandt tries to solve the mystery of the death of three teenage girls- with unusual methods. All teenagers wre girls, young and blond (thus the film title) and were cut up with the same ritual. Before Julia manages to understand the murderers method, another victim is found.